MB250 slip rings, with bore size 25.4mm (1", suitable for <=25.4mm), are our standard series precise industry field-bus slip rings. 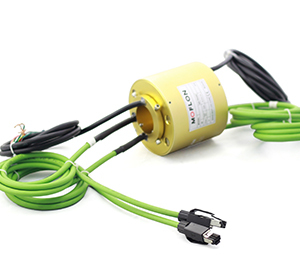 MB250 slip rings can transmit Profibus,CanBUS,CANOPEN, DeviceNET, CC-LINK, ProfiNET,RS422、RS485、PLC, etc. 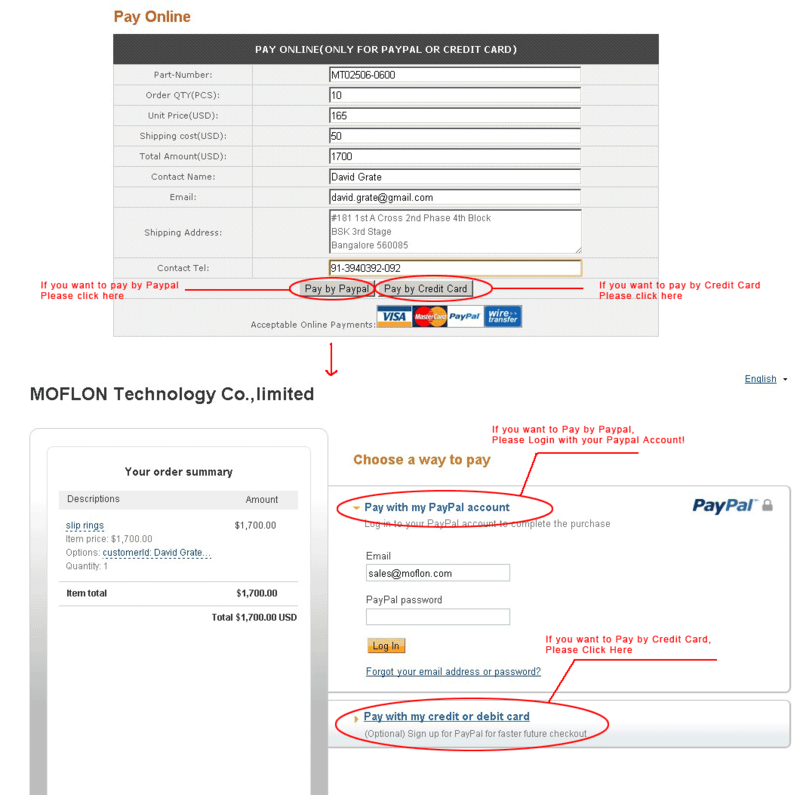 MOFLON supply build-on-request service base on MB250 series, the delivery time of build-on-request is 2 weeks,and price is only 10%~30% more than the standard version. 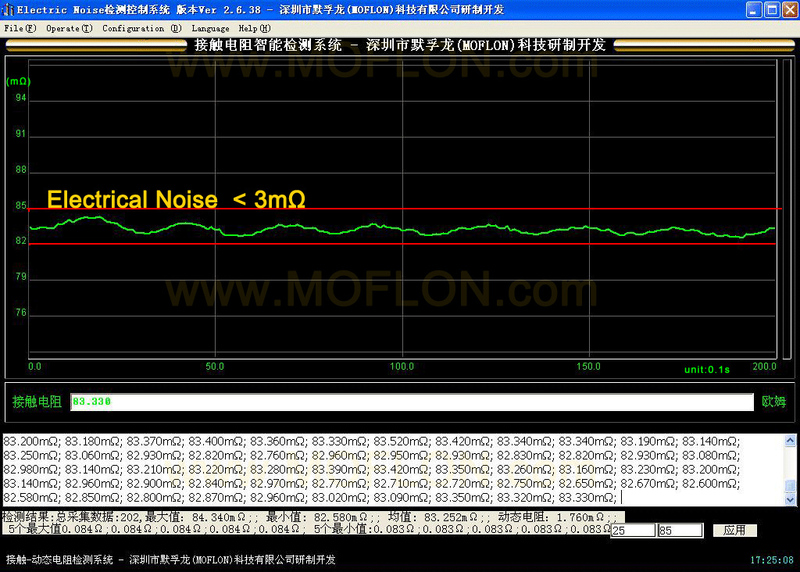 if order MB250 with 65wires*signal,the model should be MB250-S65.